Tis the season for live music in paradise. We’re not just sand and surf here on 30a. Our scenic stretch of beach here on the Emerald Coast is fast becoming a haven for great local music acts and outdoor venues. This week’s edition of 3 for 30a highlights our best picks for live music this weekend. 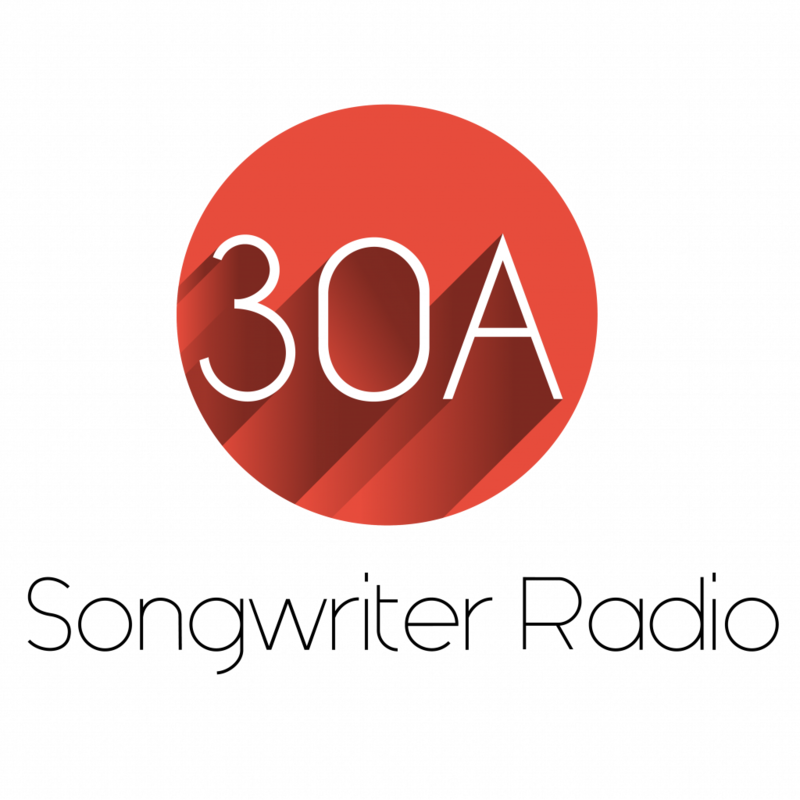 We’ll see everyone on Friday evening June 10th at the Hub on 30a. Local favorite Heritage will take the stage at 7PM with their brand of reggae to help rock the night away. Also, local smoke will be cooking up some delicious bar-b-que creations for hungry fans. This event is free and open to the public. Check out a few highlights of one of the Emerald Coast’s most favorite bands! Are you ready for a the barn bash? Arnett’s Gulfside Ranch in conjunction with the 2016 Leadership Walton Class invite you out to hear the Krickets at 5:00PM and the Mulligan Brothers– a 30a Songwriters Festival favorite- at 7:00PM. There will be free pony rides for kids 14 and under. Doors open at 4:00PM and admission is $30 for adults and $15 for kids 14 and under. A portion of the proceeds will benefit the Arc of Walton County. Looking for a relaxing way to end the weekend? 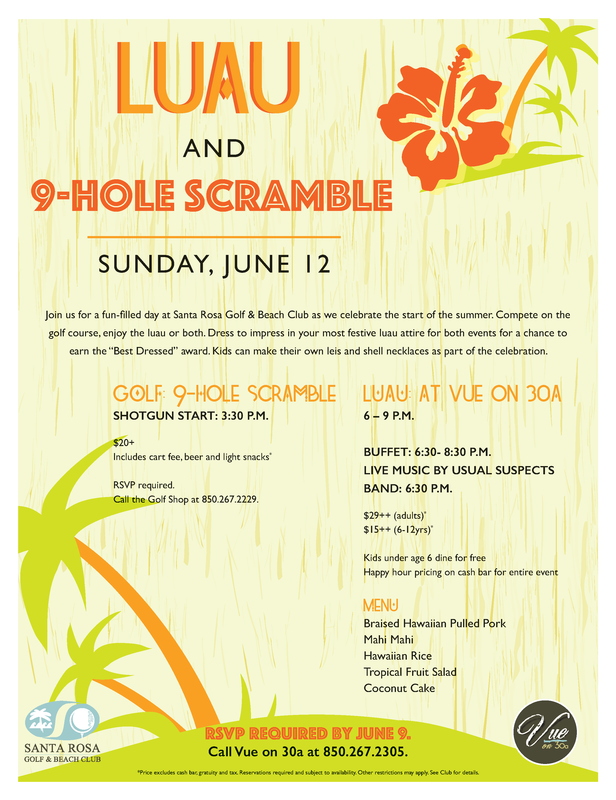 Santa Rosa Golf and Beach Club and the Vue on 30a invite you to take part in the 9-hole scramble and Luau starting at 3:30PM on Sunday. 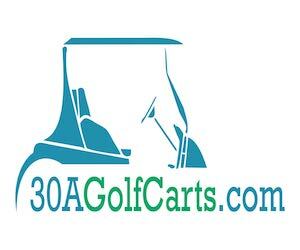 $20 gets golfers a round of nine holes, beer and light snacks. Make sure to wear your best Hawaiian shirt for a chance to win “Best Dressed.” the party moves to the Vue on 30a beginning at 6PM. 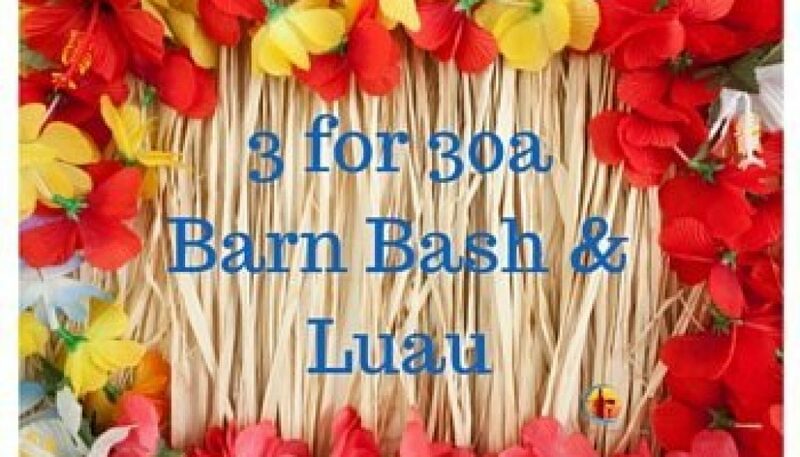 This 30a version of a luau features a buffet of braised Hawaiian pulled pork, mahi mahi, hawaiian rice, tropical fruit salad and coconut cake. Be sure and bring out the whole family as kids can make their own leis and shell necklaces as part of the festivities. $29 per adult, kids 6-12 are $15 and the Usual Suspects take the stage at 6:30PM. Come out to Vue on 30a for a family friendly Luau starting at 6PM. 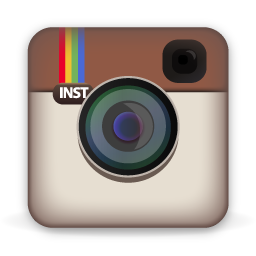 Be sure to find and follow us on Facebook and Instagram and tag all your yummy food photos with #30aFood. Be safe out there and have a fantastic weekend!